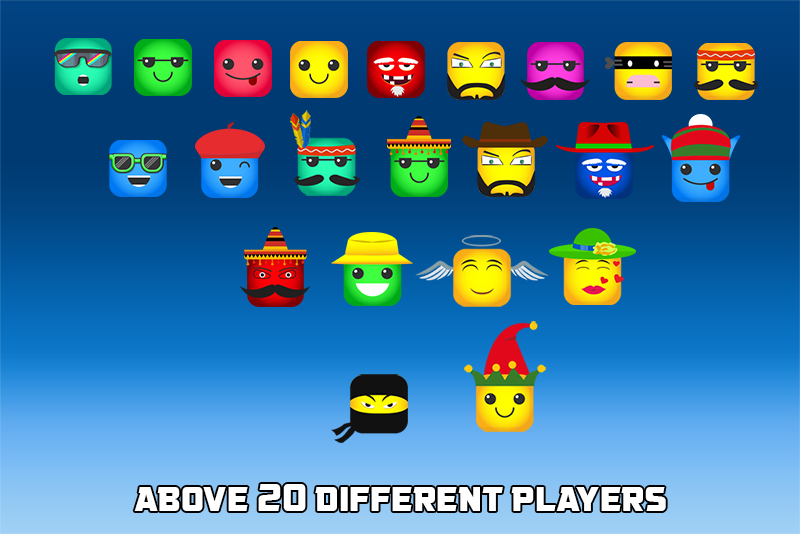 Classic 2D jump , run n hop platformer game with beautiful Emojis just like super Mario games. Welcome to the world of Jump and go. Experience the adventure of survival with jumps. Are you ready to hop of long jump with your colorful Emojis? In this tap tap jumping game you need jump with tap force go forward. Help emojis to flutter and go as far as possible. Tap, hold and release to send your emoji flying in the air and onto the next platform and help him to hop his way. 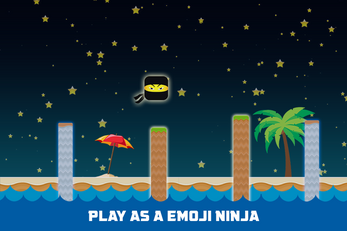 The player who is in control of a Emoji go Jumping must dodge all the columns shape obstacles by jumping through long gaps. Long and forced tap will help you to jump more high to reach the platforms. Watch out! If you don't jump with care, you will fall down! And the life will end. So how far can you go? 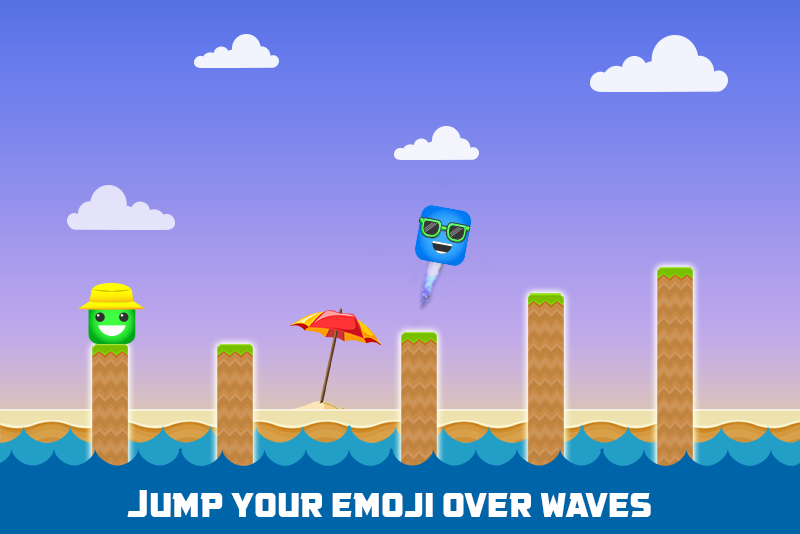 Its addictive, its challenging and cute dashing emojis characters, all you have to do is high jump with tap and hold, avoid obstacles collect maximum coins and unlock more n more dashing emojis. 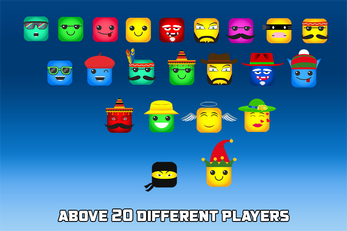 -23 Beautiful Emojis to unlock.